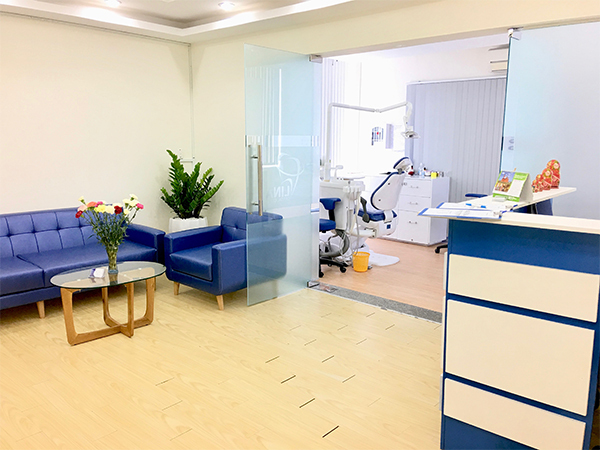 Lina Dental Clinic in Ho Chi Minh City, founded in 2017, with the medium size and moderate scale, we tend to make the differences by the cozy clinic space, with attentive treatment and devotion of the dentist. Clinic has credentialed dental implantologists on staff. 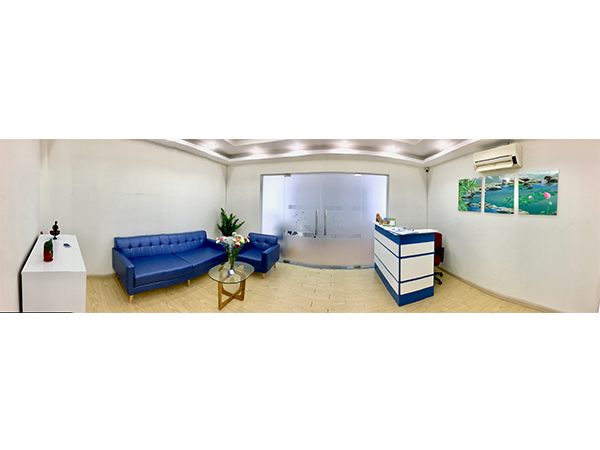 Clinic provides free consultation & quotes for first-time clients. 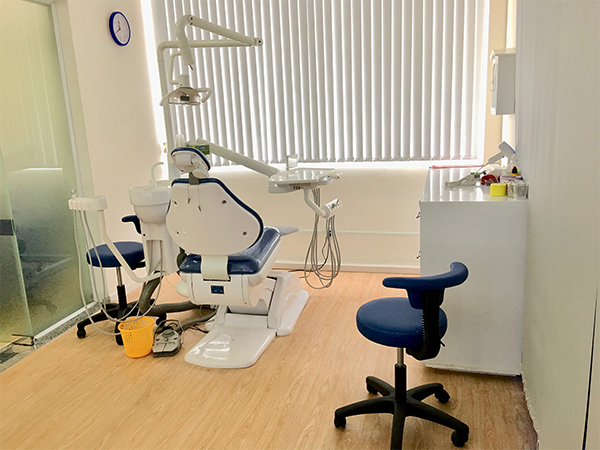 We started with a dental chair in a luxurious space, and only one dentist. 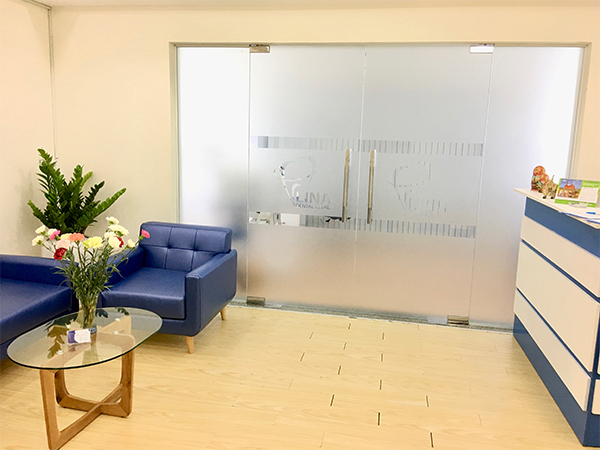 We believe this will allow us to spend more time with our customers to listen, discuss, and make the most treatment therapy. 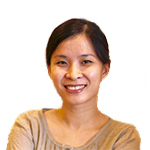 Above all, we would have more time on taking care, treating patients professionally and efficiently. 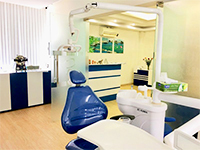 You are expats, you wonder if the Vietnamese dentists can understand your concerns in English or other languages? 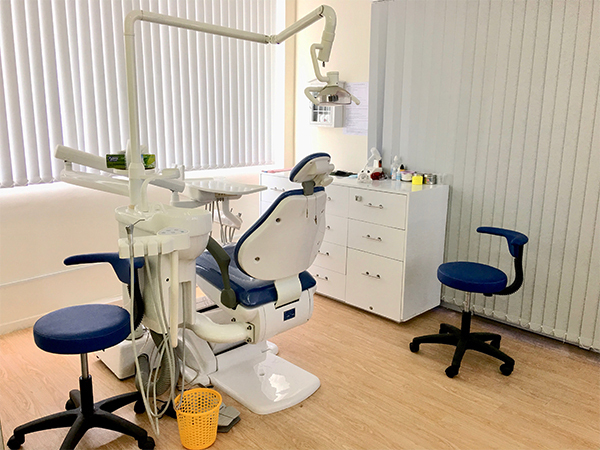 Are you looking for a dentist who can chat, talk to you in the most commonly used languages in the world, including English and Russian? 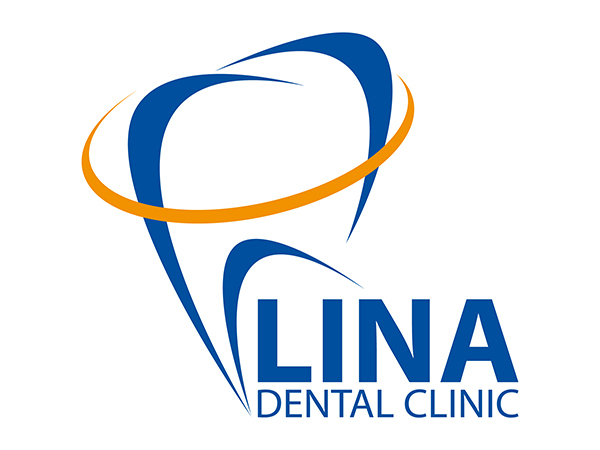 This is very important, when you want to convey your concerns to the dentist and the dentist understands what you need. 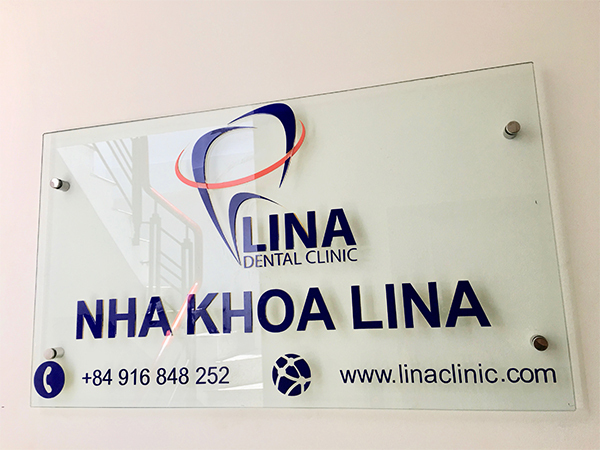 A further feature that we want to emphasize, our dentist can confidently communicate in three languages: Vietnamese, Russian, and English. 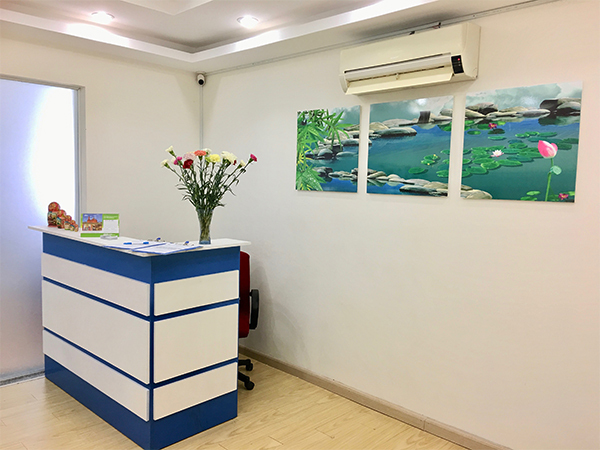 Please leave a review if you have received treatments at this clinic. Your feedback is valuable to others seeking the same or similar procedures. The procedures and prices information has been provided by the clinic and is generally very accurate. Please submit a quote request using the orange button to the right if you are able to describe the procedures needed and your expectations. The accuracy of detailed quotes is greatly enhanced by pictures or x-rays so please attach those if available. Clinic Guarantees and Warranties: Please contact the clinic for exact details.